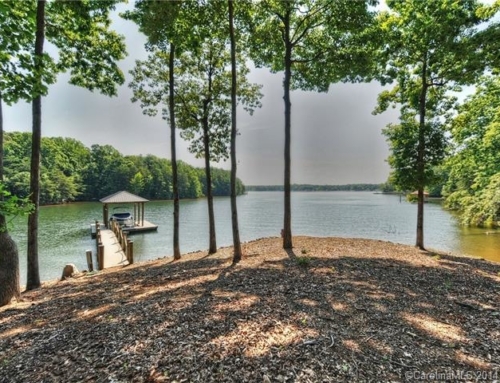 Located just 20 minutes from the big city lights of Charlotte, the towns of Cornelius, Davidson and Huntersville, Mooresville, and Denver deliver the essence of southern charm and hospitality. 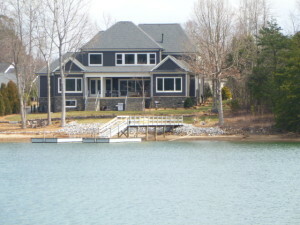 However, Lake Norman’s dining is anything but small town. 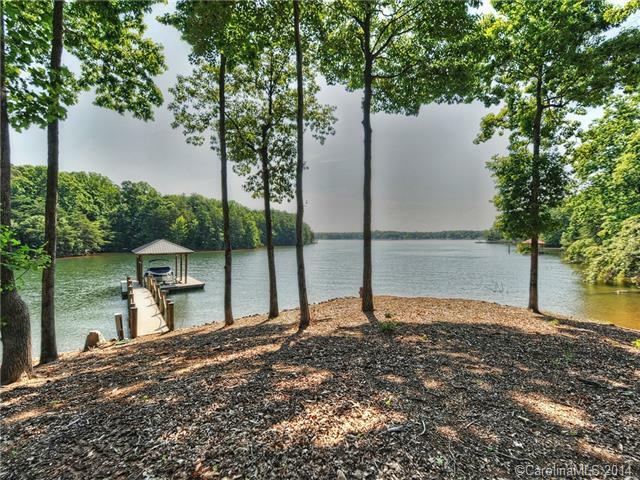 Whether you’re in search of fine waterfront dining, a great pub, delectable treats, a family-friendly local diner, or pet-friendly patios, Lake Norman has it all. The eclectic offerings of local favorites, award-winning restaurants, and well-known chains provide a true tour for your tastebuds! 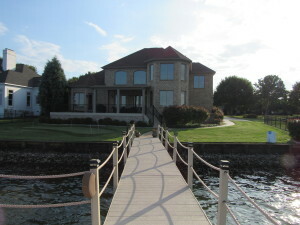 Port City Club is a uniquely designed 13,500 sq. 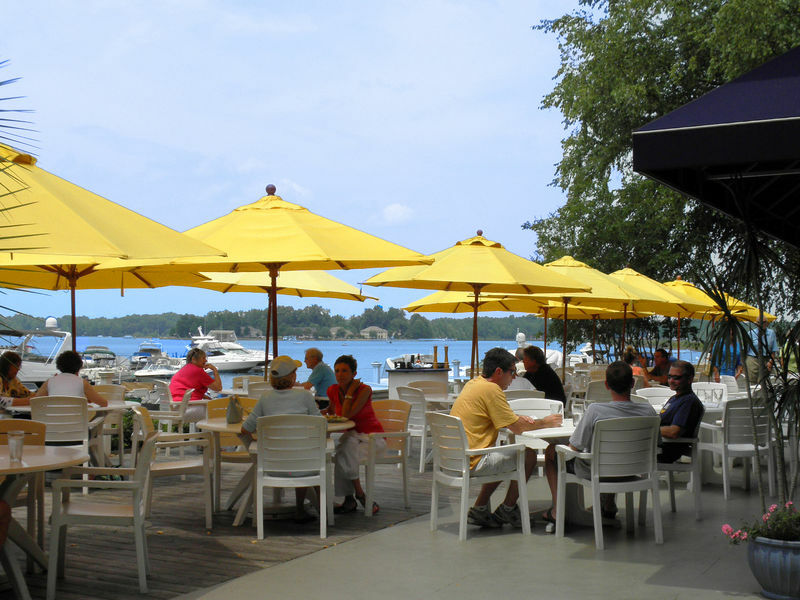 ft. Lake Norman waterfront restaurant located on beautiful Lake Norman, the largest man-made lake, known as the “Inland Sea” . 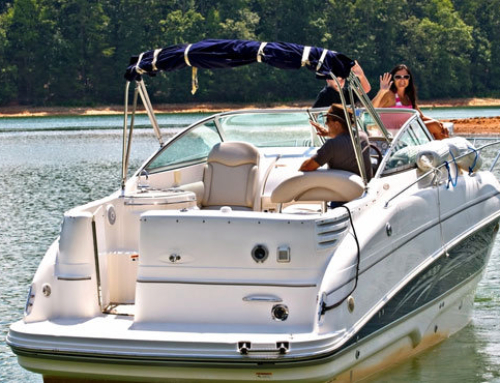 It is the largest inner port in the Carolinas and boasts 520 miles of shoreline. Each of the rooms has a view of the Lake and was designed to be bright, cheerful, and reflect a casual yet classy atmosphere. Regatta-themed New American fine-dining destination with waterfront patio & 9 boat slips for guests. Eddie Lubic and Ann-Margaret Wagner bring there hospitality and restaurant expertise from New York to the shores of Lake Norman with Eddie’s Seafood & Raw Bar. Eddie and Ann-Margaret are the former owners of two successful restaurants in Westchester County, New York, Eduardo’s Restaurant and The Muscoot Tavern. Eduardo’s was an authentic Italian restaurant, following the Lubic family secret recipes, while the Muscoot was an iconic, “Cheers-like” bar and grille. 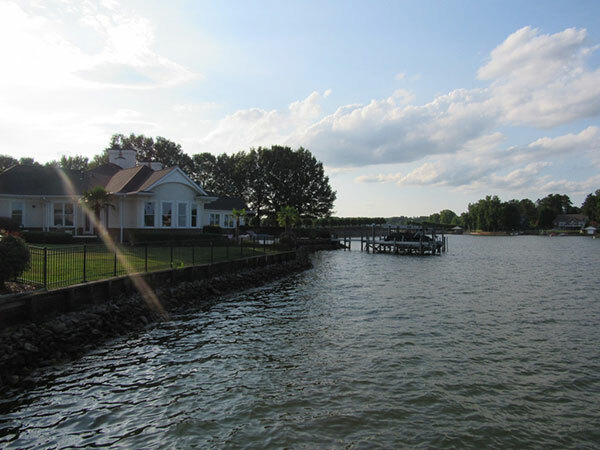 After visiting Lake Norman, they fell in love with the area, saw potential in this Lake Norman waterfront restaurant and decided to make North Carolina their new home. They have very quickly become a favorite spot for the Lake Norman fans desiring a different concept with an old fashioned homey feel. We are a wine shop within a shop. One side of our business caters to tasting and trying new wines, offering the best homemade cookies and carrying very unique gifts. The other side strives to be everything our customers expect, honest, hardworking, “fun to be around”, knowledgeable and we promise to provide the best customer service. 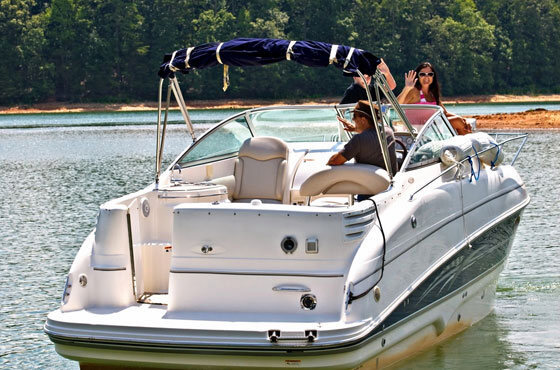 Drive, walk, bike, or boat – there are many ways to get to the Boathouse Grill on Lake Norman.Among these, boating is a favorite. Midway Marina has recently reconfigured its boat slips to make virtually all of its waterfront space available to patrons of the Restaurant and Bar. This means more people can experience arriving by boat. Whether bar or restaurant patron, know that you are free to dock with us while you dine. 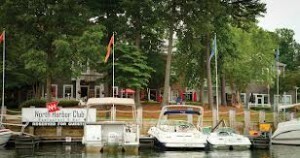 Established in 1993, the Landing Restaurant has become one of the most popular restaurants on Lake Norman. While open for Lunch and Dinner 7 Days a Week and our large variety of food on the menu, game room for the children, and festive Tiki Bar our patrons flock in by the boat fulls! But don’t distress, you can also get here by land.